Currently ducks are my niece’s favorite animal. She’s one and a half, and I’m completely in love with her. In a couple weeks I’ll be out to visit, and I decided I needed something to give her as a gift. 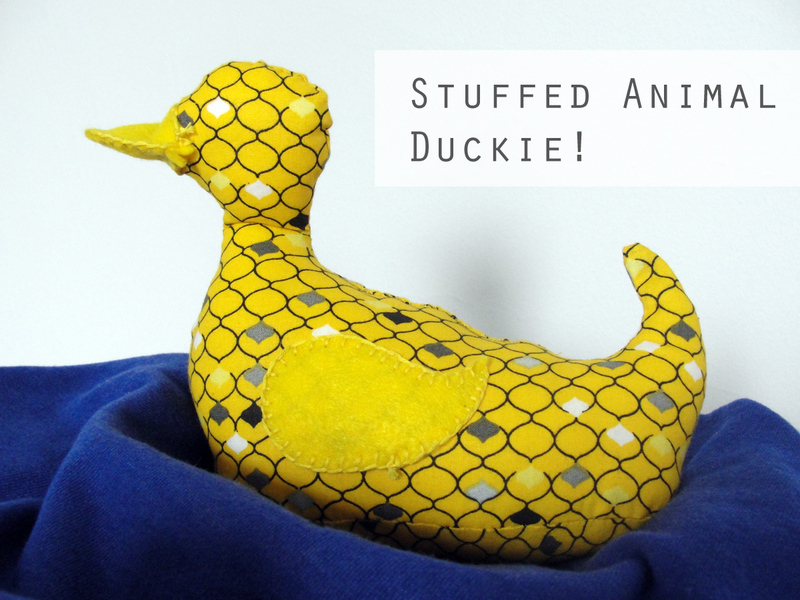 This weekend I made a simple stuffed animal duckie for her. 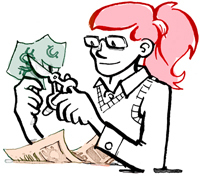 I am a beginner sewer, and I haven’t made any stuffed animals since I was about 10 years old, when I used a book to guide me through the process. 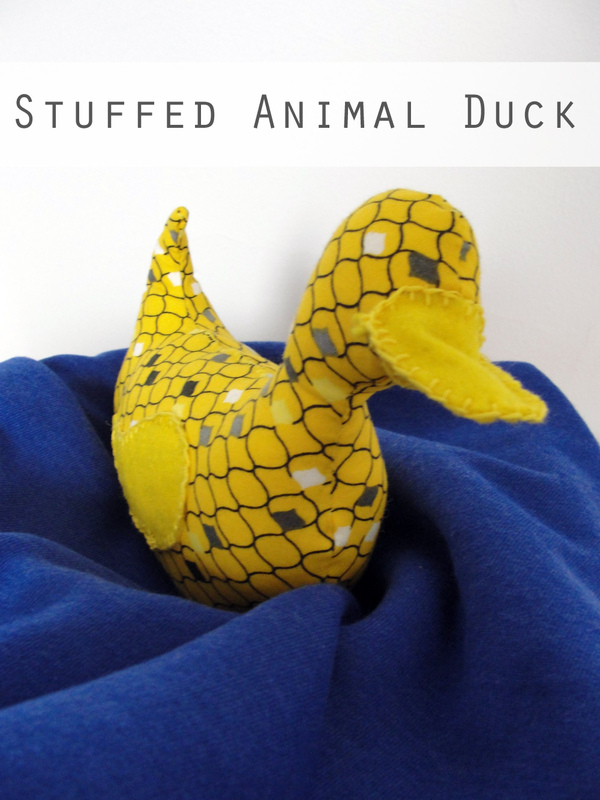 I browsed the web and found a pattern for a completely felt duck that I based my design upon. I traced out my design on computer paper, and selected my fabric. I had a patterned yellow print remaining from a fabric coaster project, and planned yellow felt for the wings and beak. My pattern was very basic, with two sides, and a bottom to add a little dimension. To assemble the duck, I put the pattern pieces facing each other and pinned. I hand sewed the entire duck, which was both positive and negative. I had more control, but it took longer, and I occasionally had uneven stitches or knots in the thread. After the duck was almost sewed all the way around, I flipped it right side out and stuffed it with poly fill. I switched from thread to embroidery floss for the felt details. I used a blanket stitch (which I just learned!) on the felt beak and wings. I am pretty pleased with how this stuffed duck turned out. There are a couple things that I can improve for next time. For now, I’m just happy to have a great gift to present to my toddler niece when I visit!